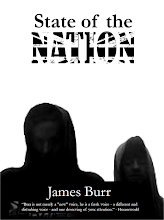 A scene from the latest (as yet untitled) story from "State of the Nation"? Yep, possibly. Let's just say that, like the rest of the collection, it's a satire on life in the UK today. 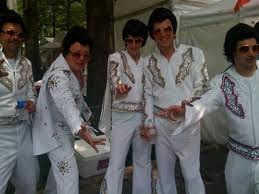 There is a "concensus" on what constitutes true Elvisness, and woe-betide anyone who would postion themself as a "Vegas-denier." Hopefully, I'll get the first draft of this done before Easter.